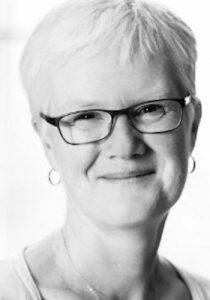 Martha Attridge Bufton (MA, MLIS, Graduate Certificate in TBDL) is the Open Shelf editor-in-chief and a member of Editors Canada. The interdisciplinary studies librarian in Research Support Services at the Carleton University Library, her research interests include game-based learning, writing communities and culturally responsive pedagogy. She can be reached at martha.attridgebufton [at] carleton.ca.